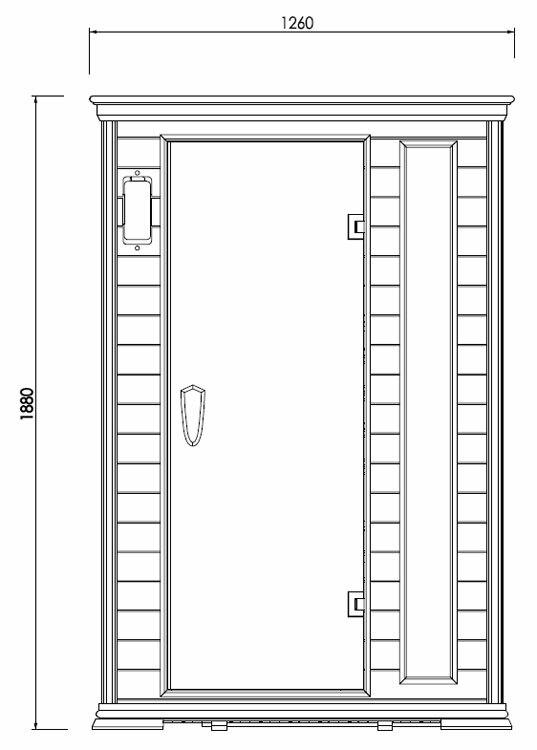 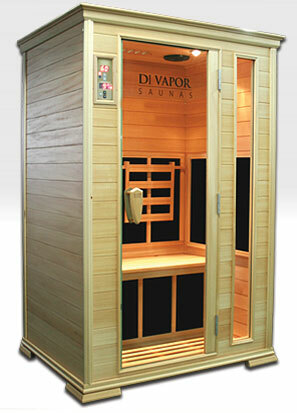 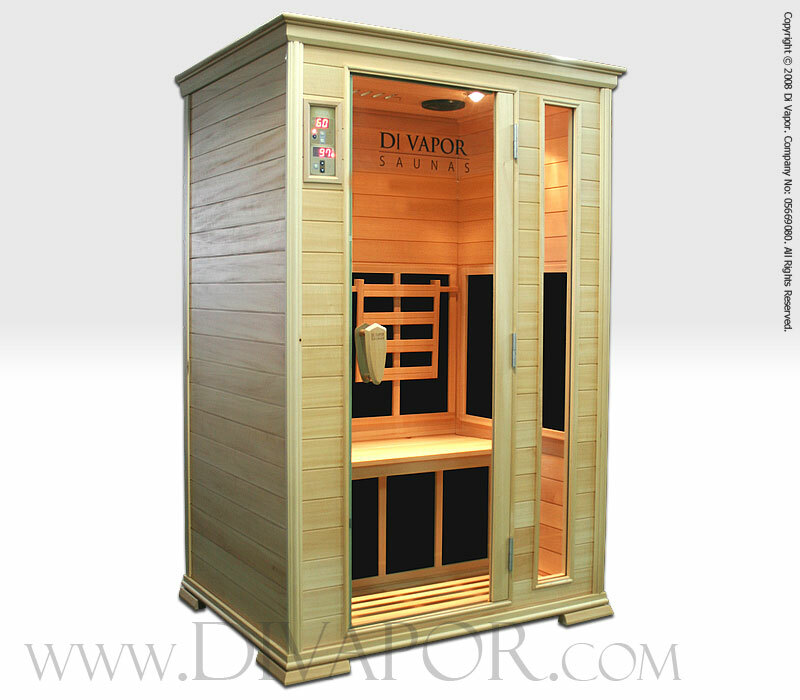 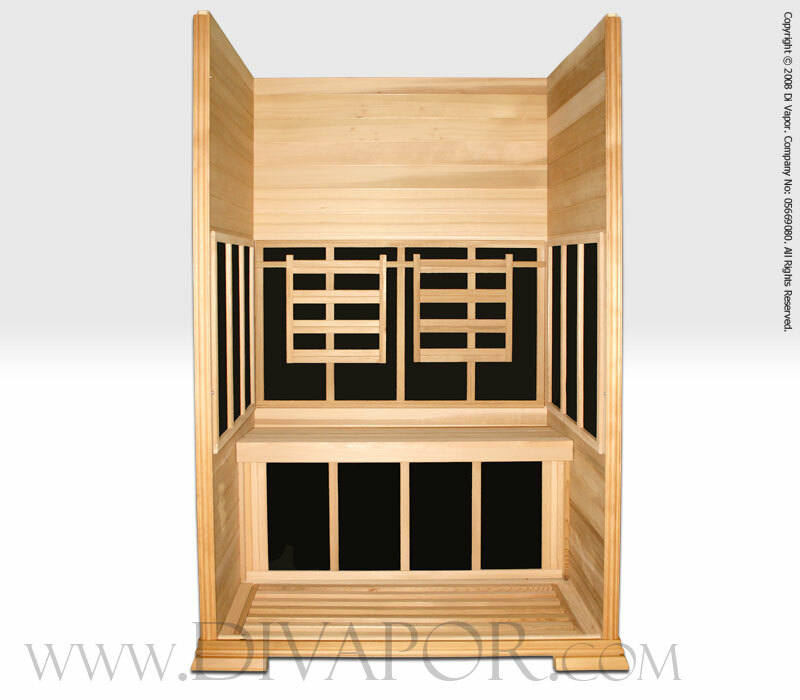 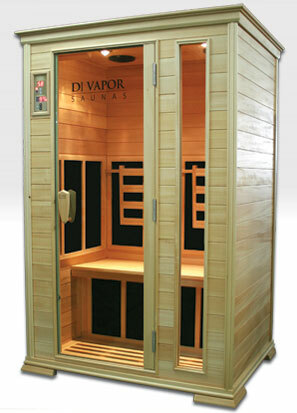 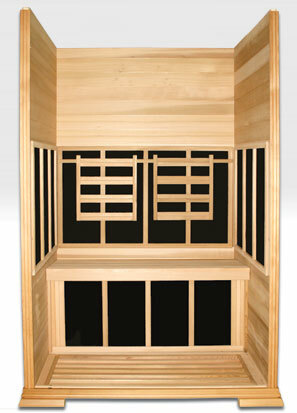 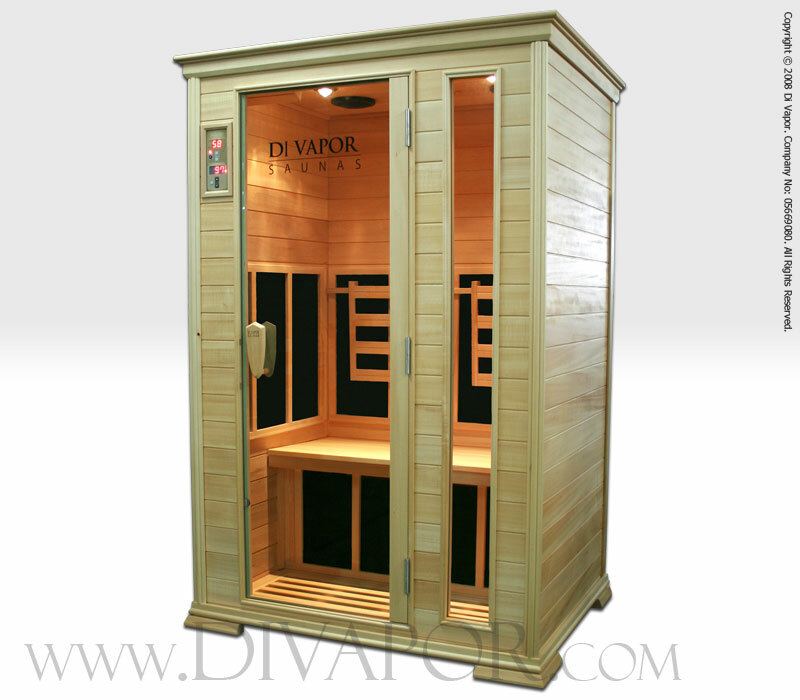 Finished using basswood that enjoys an exquisite grain and hypoallergenic properties, this spacious 2 person infrared sauna will be the centrepiece of any room. 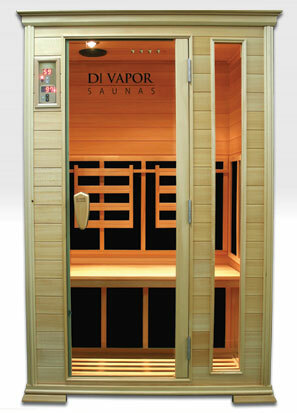 The sauna is fitted with the patented Carbonwave heaters, back rests for 2 and a luxury Blaupunkt CD and radio sound system. 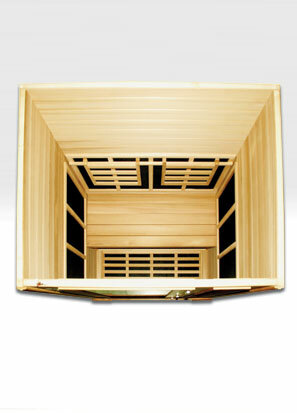 The Carbonwave heaters have been uniquely designed for their efficiency while maximising the heating surface area and maintaining a relatively low surface temperature compared to other heaters. 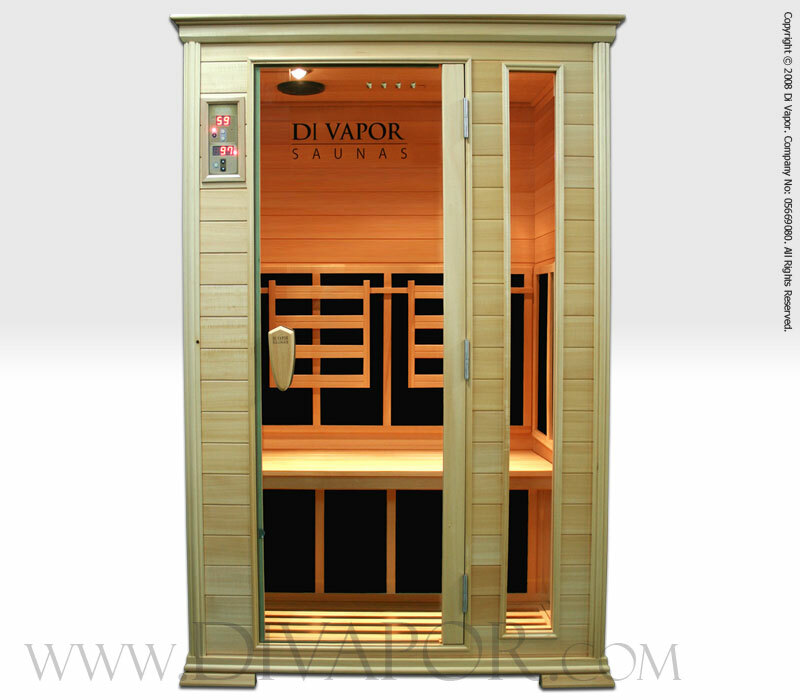 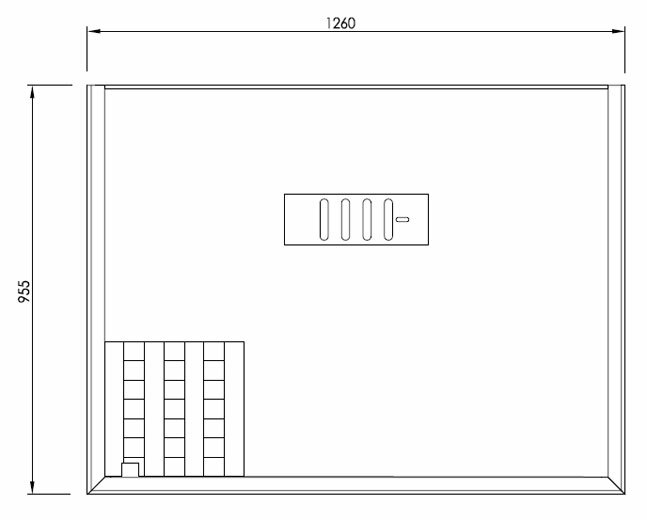 In addition, the heaters maintain an even surface temperature throughout and surround the users on both side walls, back wall, calf and floor area.